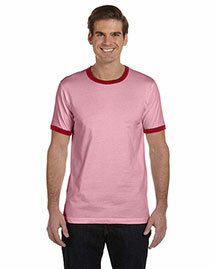 Searching for quality fit ringer t shirts is not a difficult task as you might think. 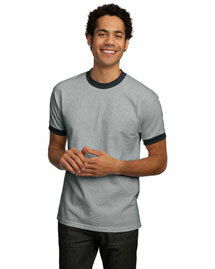 With our wide selection of men’s ringer t shirts, it’s now become easy to score the best style. We have such a diverse fabric choices including jersey,100% ring spun cotton, 100% cotton and many more. Few of the styles are pigment dyed that can add an extra panache to your overall look. 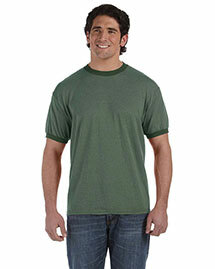 Order online at BigNTallApparel.com to choose your desired style of men’s ringer t shirts at amazing prices. Take advantage of our free shipping available on purchase over $99.99. Browse today!